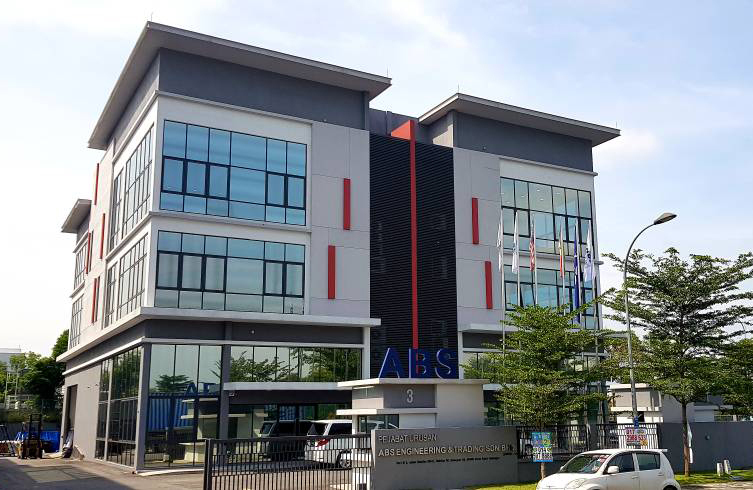 ABS also provides an extensive network in sales, service & part supplies for all of our products in this region countries. ABS also carry big range of products for Hyginic application, like pumps, valves, pipe, Flow control instruments, Mixer, pressure, tubes & fittings, tank cleaning equipment and instrucment - these are available with Alfa Laval, Blagdon; Versa Matic liquid & powder and ABS. Our branches are located at Selangor, Penang, Johor, Jakarta and Ho Chi Minh . We have a strong team of experienced staff is stationed at all these offices to render the most efficient and reliable services towards total customer satisfaction. Just like our slogan: " We put the right pump at the right place" .